Apartment 503 in Maxwell Beach Apartments is a superbly appointed unit with stunning panoramic views of the turquoise Caribbean Sea with easy access to the pool and beach which are but steps away. The sea is gorgeous and safe for swimming and the sand golden. Designed by Ian Morrison for the epitome of form and function, elegantly furnished by professional decorators, and expertly managed by on-site staff, Maxwell Beach Apartments is a small collection of privately owned two bedroom beachfront apartments and is the perfect choice for your island getaway. Just imagine waking to the sounds of the waves gently lapping on the beach every morning in this open plan two bedroom, two bathroom luxury beachfront condominium. It’s fully air-conditioned and also has ceiling fans throughout. Relax and tan by the pool or on the beach and let the stress soak away, you deserve a holiday here. The location is convenient as it is about 15 minutes drive from the airport and the same from the main city/shopping centre, Bridgetown. It is also 5 minutes drive away from St. Lawrence Gap which has a large choice of entertainment, dining and partying options and 5 minutes drive away from Oistins fishing village which has the extremely popular street party every weekend with lots of local seafood, drinks and music/dancing. There is also a supermarket, bank, convenience, gas station and fast food outlets (KFC etc) in this area. There are many very good restaurants from which to choose from casual beach restaurants to trendy sports bars to some of the finest restaurants on the island, all of your dining needs will be met. 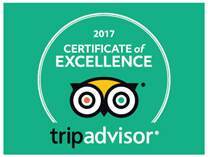 Barbados is the only Caribbean island to be rated by ZAGAT©. PLEASE NOTE THAT THIS VILLA IS NON-SMOKING. 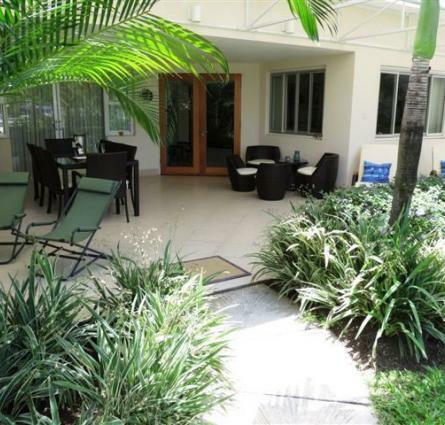 Visit www.maxwellbeachbarbados.com for more photos and information on this great vacation rental. 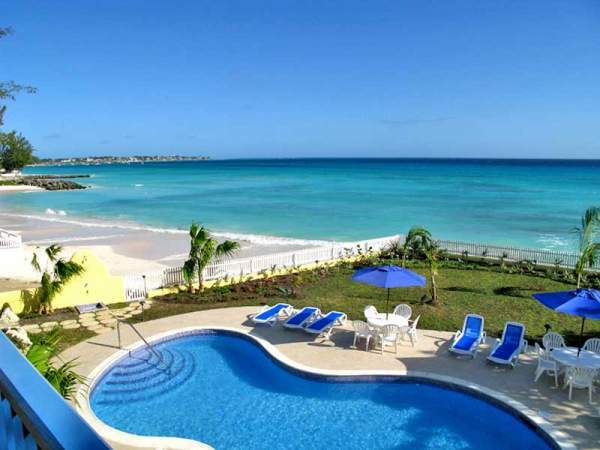 Maxwell Beach Apartments is a superbly appointed unit with stunning panoramic views of the turquoise Caribbean Sea with easy access to the pool and beach which are but steps away.